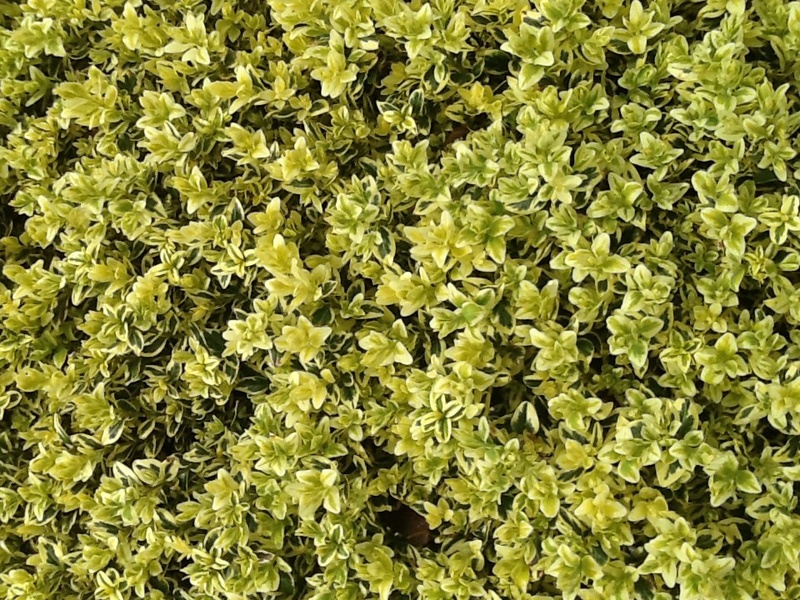 Buxus sempervirens – Variegated English box. Fabulous topiary and hedging plants. 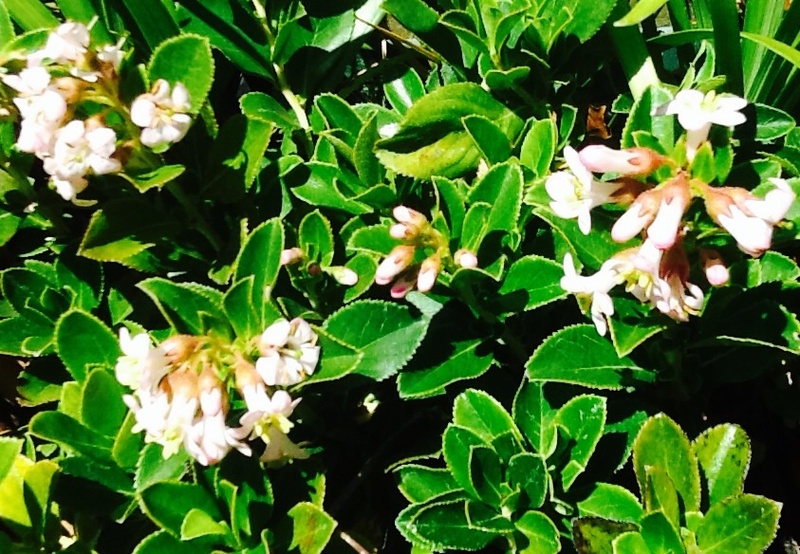 Excellent for borders, full sun, drought and frost hardy. 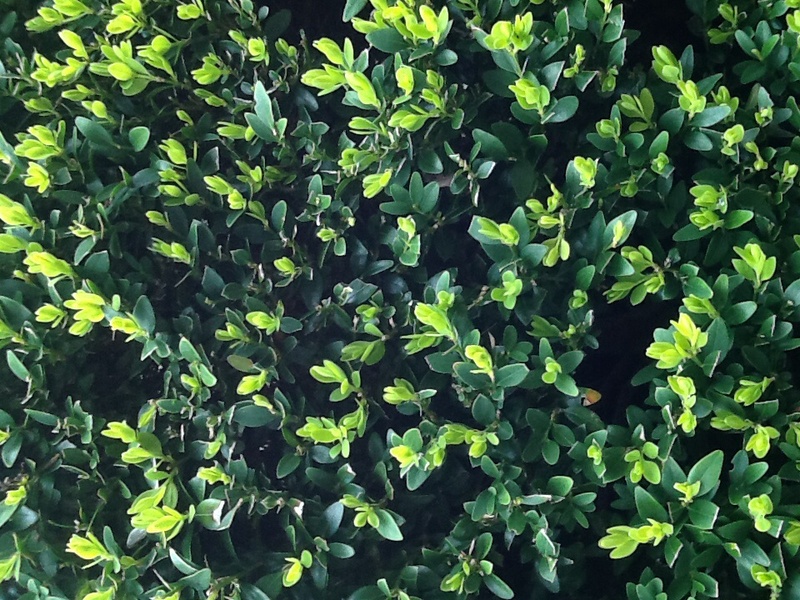 Buxus sempervirens – English box hedge, Advanced 75mm pot.